As printed in our March 25, 2017 issue . . .
CLASS III FUTURES RETREATED $1 per hundredweight from mid-February to mid-March trading. After the downturn, 2017 CME contracts averaged $16.50 with a range from March’s $15.95 to September’s $16.84. GLOBAL PRICES ALSO TURNED DOWN as the basket of values for dairy ingredients fell 3.2 and 6.3 percent, respectively, in back-to-back biweekly sessions at New Zealand’s Global Dairy Trade with butter and butter milk powder being the two positive categories. A $14.80 PER CWT. PRICE EQUIVALENT was projected by New Zealand’s Fonterra for the 2016-2017 season. The specific price for the world’s leading dairy exporter was pegged at $6 per kilogram of milk solids. DESPITE STRONG DAIRY PRODUCT DEMAND globally, the world remains awash with milk, Rabobank’s Tom Bailey told those attending the Western Dairy Management Conference in Reno, Nev.
OVER THE COMING MONTHS, Europe will be releasing 4.5 million metric tons of milk equivalent via dairy products. That product purchased throughout the past year will displace international sales, said Bailey. Given the current prices, the European Commission will lose money on those stockpiled dairy products, predicted the dairy economist. EXPECT MIXED PRICE RESULTS for 2017, forecasted Bailey and his Rabobank team. Income over feed costs should remain slightly positive, and there should be a slim profit margin for the efficient dairy producers. BUTTER EDGED OUT PROTEIN for final February prices as the value of butterfat was $2.4274 per pound and protein $2.2348 per pound across all Federal Milk Marketing Orders. 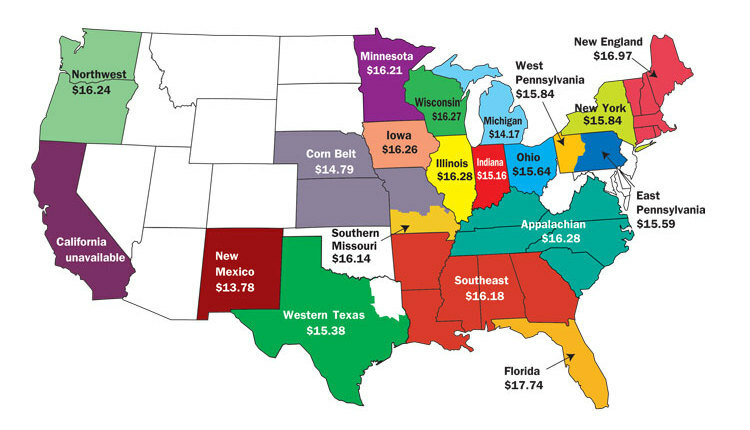 Class III was $16.88 per cwt. 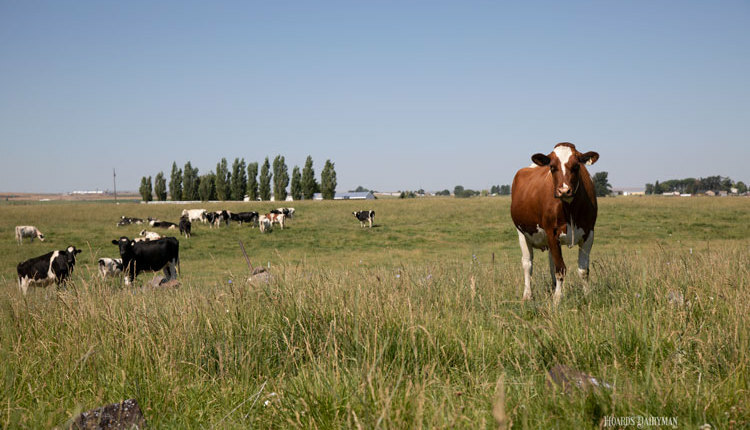 RESTORING THE FEED COST FORMULA TOPPED the list of improvements for the Margin Protection Program for Dairy, called for after the National Milk Producers Federation March board meeting. 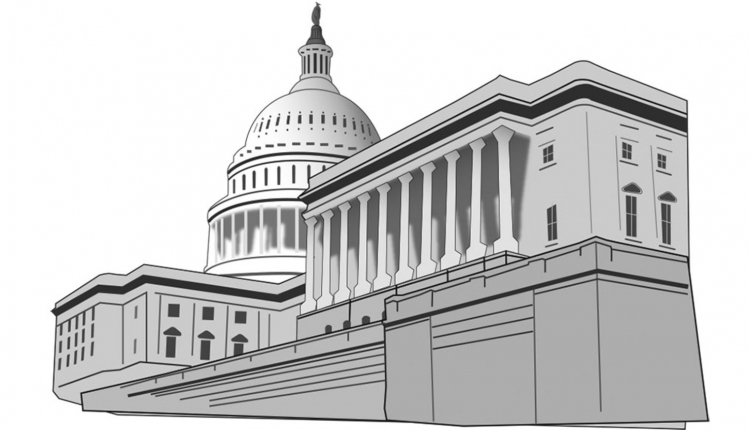 The original formula was cut by 10 percent during the bill-making process. 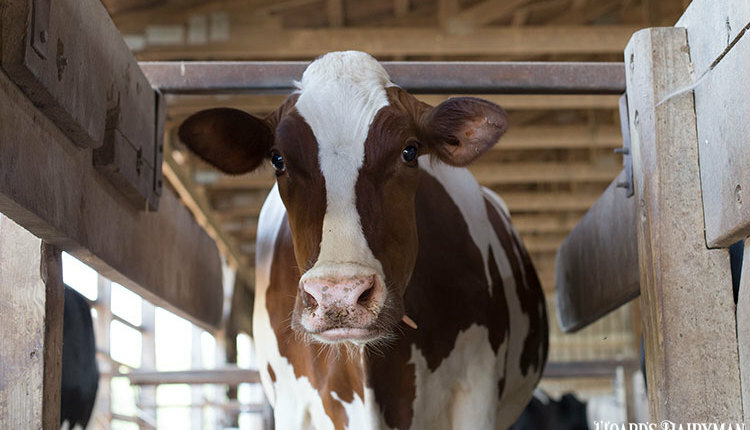 ADDITIONAL IMPROVEMENTS for MPP-Dairy included: determining margins monthly, issuing payments more frequently during poor margins, moving the enrollment sign-up to year’s end, and expanding the Livestock Gross Margin program to allow its use with MPP-Dairy. CANADIAN HEIFER INVENTORY (1 year or older) was 442,400 in January, up 1 percent compared to 2016, but off 3.2 percent from five years ago. THERE WERE 4.75 MILLION HEIFERS in the U.S. (over 500 pounds) this January, down 1.2 percent from last year, but up 3 percent from five years ago. 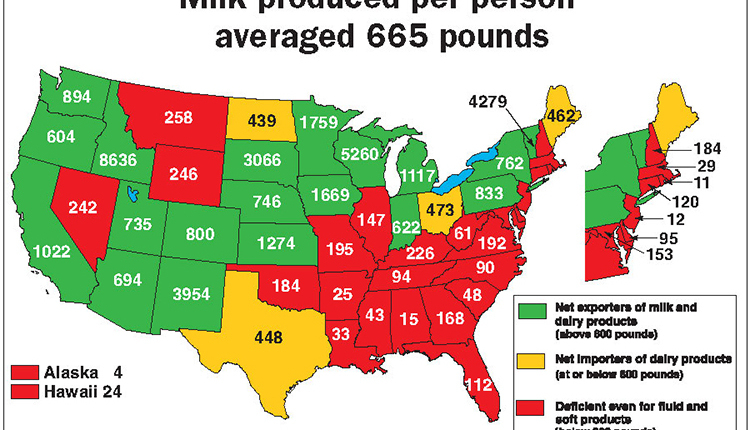 Cow counts: 9.35 million in the U.S.; 956,900 in Canada. DAIRY COW CULLING PICKED UP SLIGHTLY in January as 269,000 head went to slaughter, up 3,500 cows from the same time last year. CHINA LOOKS TO CONTROL ITS DAIRY. While China exploded on the scene with record dairy imports in 2014, new trends point to acquiring land, cows, and milk from satellite farms in foreign countries. WE CAN INFLUENCE MAMMARY GROWTH. When we feed calves well, we are positively changing functional tissue in the mammary gland. From farms with freestalls, tie stalls, and bedded packs, all but one of the Hoard’s Dairyman Cow Judging Contest cows were scored Excellent with a 91.5-point average.